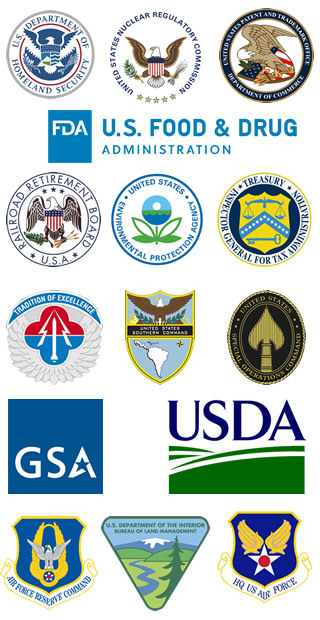 "Award winning career coaching, speaking, training and resume writing services"
Diane specializes in posturing federal and non-federal employees to enter the federal government’s Senior Executive Service (SES). Reaching the aspiration of Senior Executive Service is certainly attaining the pinnacle government position! Getting there may be a culmination of many years of leadership experience gained in Corporate America, or climbing the ladder through civil service or the military – being groomed for SES or even completing an SES Candidate Development Program (CDP). However, the process requires a lengthy application focused on leadership competencies and leadership storytelling. Diane is co-author of The New Senior Executive Service Application , the first-ever book written on how to write the Five-page SES ECQ-based Resume, and the definitive guide to writing the varied and complex SES and ECQ resumes/application packages/portfolios including the traditional 10-page ECQ format. She is a popular and experienced trainer in Senior Executive Service, ECQ, TQ (Technical Qualifications), KSA, and Federal Resume Writing topics, as well as writer and editor of these comprehensive applications for SES Candidate Leadership Development program (CDP) candidates. She also trains senior-level clients in mastering the structured behavior-based interview process. 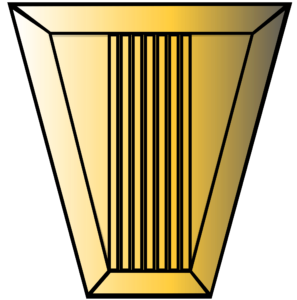 >> Diane’s leadership coaching and writing track record for re-submission to OPM is 100% upon rewrite. 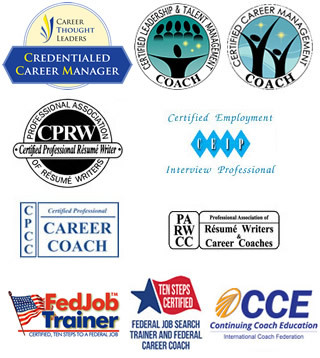 As a multi-credentialed career coach and executive resume writer specializing in coaching clients to define their strengths and persuasively demonstrate their leadership abilities and decision making via their leadership stories, Diane has a knack for analyzing clients’ core leadership qualifications and charting them to match OPM’s (Office of Personnel Management) leadership competencies required to pass the Qualifications Review Board (QRB). She has a 100% track record of her clients becoming certified by the QRB. If you struggle with writing your own leadership stories, you may want coaching and guidance to understand the leadership competencies required of OPM for the ECQ (Leading Change, Leading People, Results Driven, Business Acumen, and Building Coalitions) leadership stories, the CCAR format (Context, Challenge, Actions, Results), the writing format, and the executive resume format. Diane has studied scores of QRB Disapproval letters and figured out the formula to writing strong leadership stories. She listens intently to her clients and draws out clear, easy-to-understand executive leadership stories that hit the mark for OPM’s 28 leadership competencies. 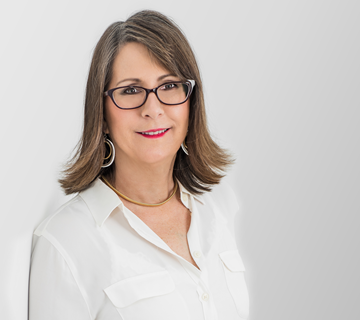 Diane also works with clients to identify leadership competency gaps, and provides coaching and support in filling the gaps with detail, lateral, upgrade, and CDP assignments. She works with clients long-term and customizes each project. Some of the attendees in Diane’s ECQ writing and behavior-based interviewing classes go on to write their own ECQs successfully – and pass the QRB – or they write the ECQs based on the training and then have Diane edit the leadership stories before submission. A number of participants in Diane’s SES / ECQ writing classes have stated that they wished they had learned about the leadership competencies, the CCAR (Challenge, Context, Actions, and Results) format for writing the ECQ essays and Technical Qualification statements, and developing the executive resume much earlier in their careers – even as early as GS-9. Learning early helps employees grow up the professional ladder, gaining leadership competencies according to the Leadership Journey chart (showcased in the book). In a two-day workshop, participants will develop the outline for several ECQ essays, prepare the SES resume, and learn to chart the ECQs. Additionally, participants will engage in a mock structured interview session. We offer one-day, two-day and half-day ECQ writing workshops. Simply contact us or call 208-323-9636 for more information on Senior Executive Service or GS-14/15 or CDP (federal government) Resumes and Executive Core Qualification Statements (ECQs) coaching, writing or training. Diane is one of the career coaching & training industry’s leading speakers, writers, and trainers. Her work is published in over 60 books and periodicals.